Quiz: Which Super Smash Bros. Ultimate Character Are You? Super Smash Bros. 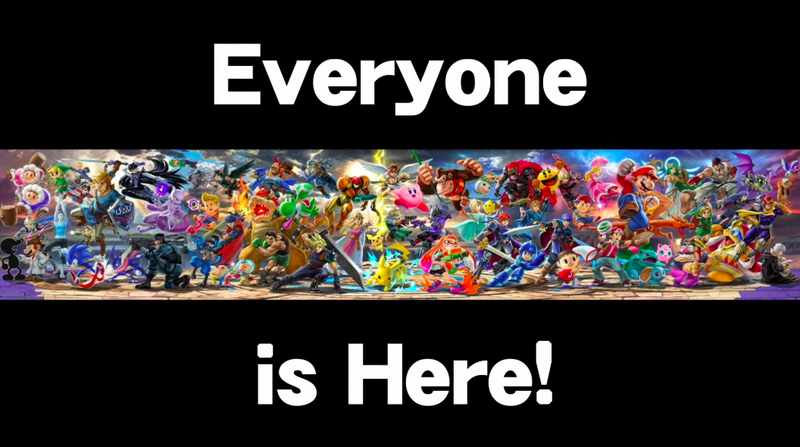 Ultimate has a whopping 73 characters. From standard picks like Luigi or Ness to newcomers like Castlevania’s Simon or Metroid’s Ridley, players will have a bounty of characters to try and best their friends with. Which one are you?